Electronic door entry systems are increasing in popularity as they are a fantastic alternative to the traditional lock and key method. You can secure your property by using this system, and only your card needs to be removed from the system when it is lost or stolen. Therefore, these systems are less trouble than a lock and key. 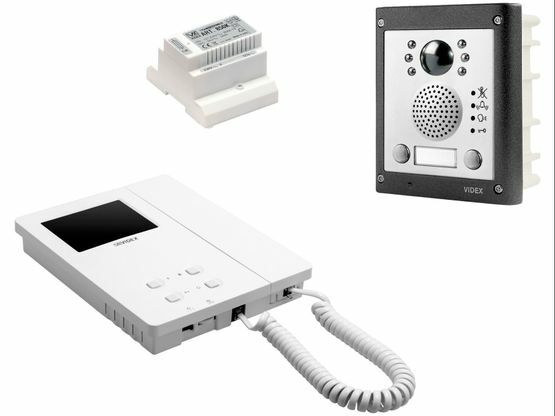 Furthermore, as well as a door entry system, we also install door entry phone systems. In a door entry phone system, you can keep your office door locked, and then when someone visits, your receptionist can let them in without moving from their desk. Located in Salisbury, Wiltshire, you can rely on us for a competent and reliable service. One card can replace a whole bunch of keys! Nowadays, door entry systems are becoming more in demand as the card can reach the reader within approximately 20 to 25mm. There are many advantages of these systems including, when you lose your card or token, only that card needs to be removed from the system! Therefore, less inconvenience and disruption is caused in your day as when you have a traditional lock and key system, the lock must be replaced when you lose your key. Monitor who is visiting your office by installing a phone system. Plus, your employees can complete their work without being disrupted by a visitor at the door. 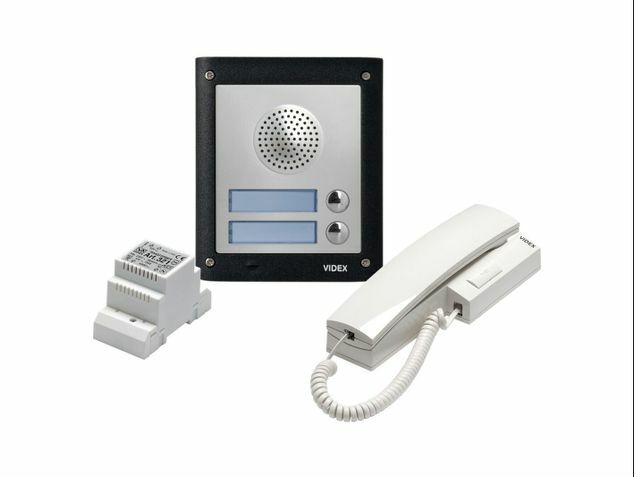 The door entry phone systems can be fitted with a video link to enable audio and visual contact with the entrance. For more information about any of our services including our CCTV systems and intruder alarms, please do not hesitate to contact us. CONTACT a member of our team in Salisbury, Wiltshire, regarding our phone and door entry systems.